For trigger point release and acupressure massage. The three different hardnesses allow for either mild, medium or aggressive massage to the selected target area. 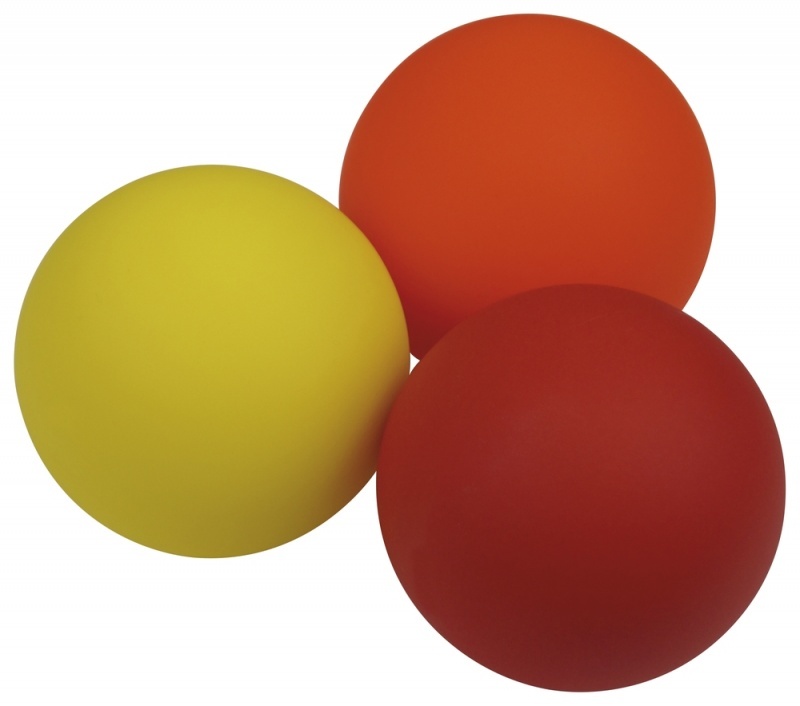 Yellow = soft, Orange = Medium, Red = Hard.